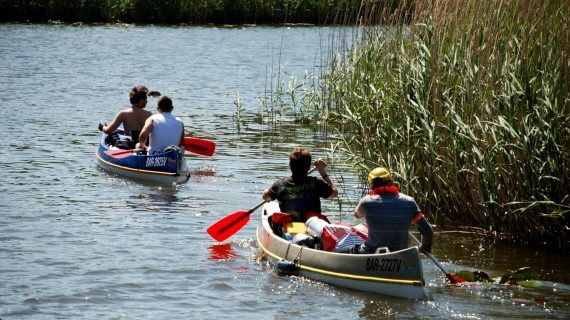 You can discover and enjoy the beauty of nature with a canoe. 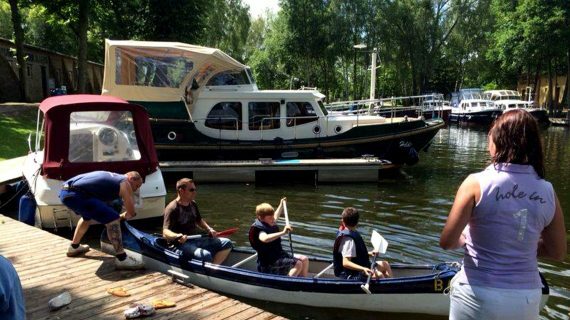 Experience the natural lakes as well as the impressive lakes of the so-called clay pit landscape during your relaxing tour along the Havel. 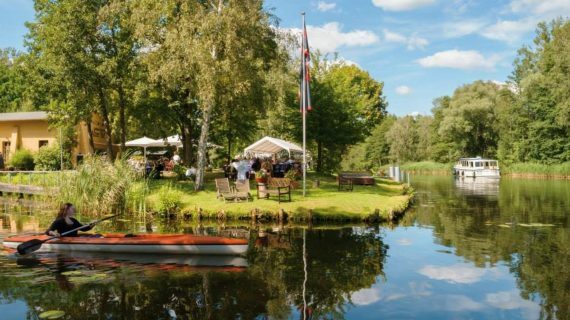 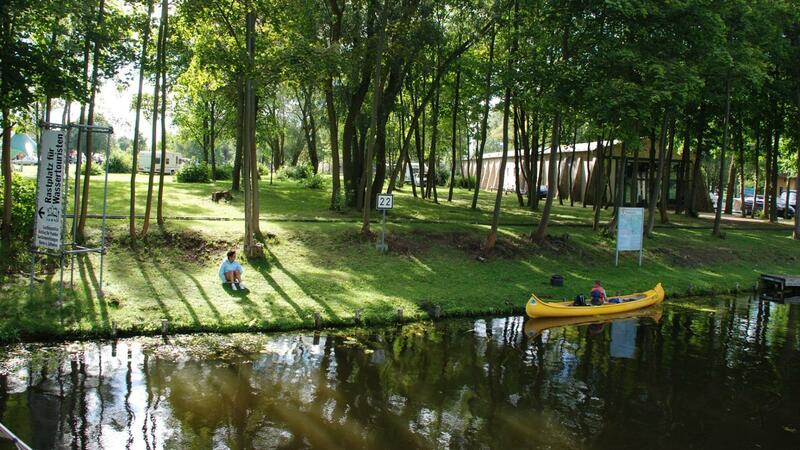 Let yourself be charmed by Brandenburg’s beautiful landscape and fauna, including herons, beavers, kingfishers, raccoons and many other animals. 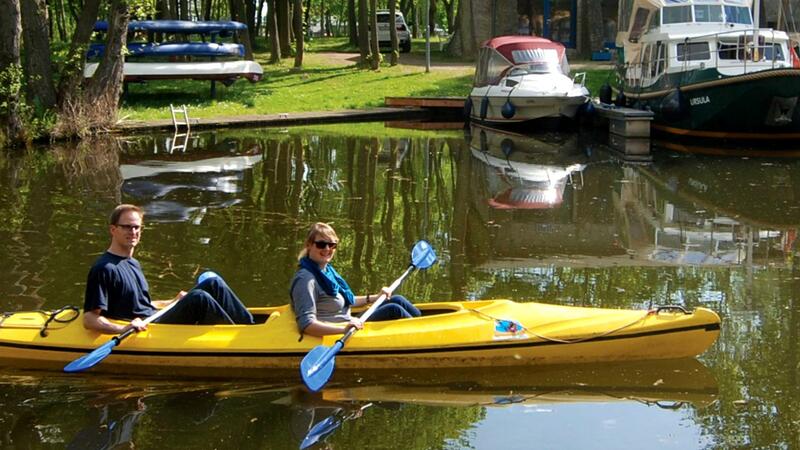 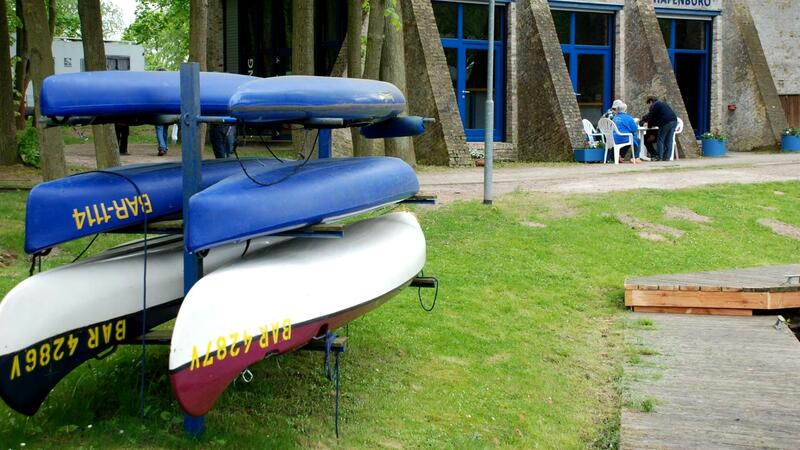 We hold canoes (for one or two persons) or Canadians (for four persons) for you. The kayak (also a paddleboat) is a boat type, which is driven by a double paddle and whose occupants sit in the direction of travel. 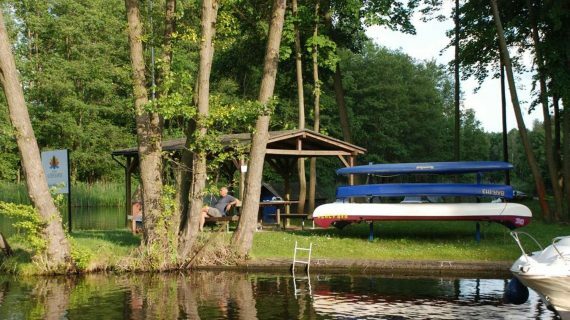 It is usually closed except for a small hatch as an entrance to the top and in its construction much flatter and narrower than a Canadian. 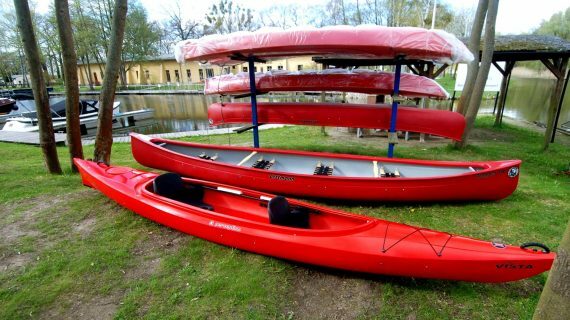 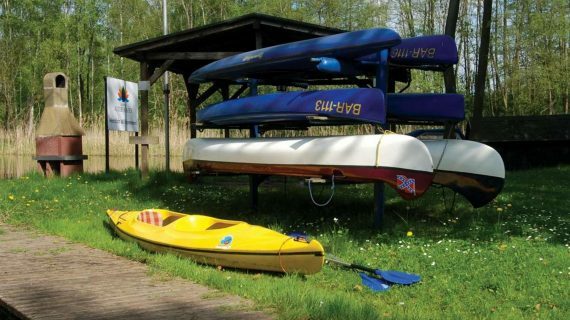 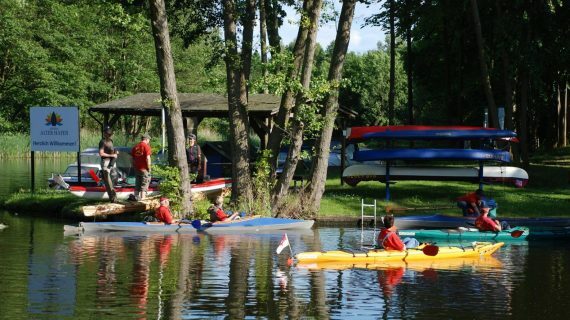 If the Canadian or kayaks are handed over, you will receive a detailed instruction in the vessel and the equipment. 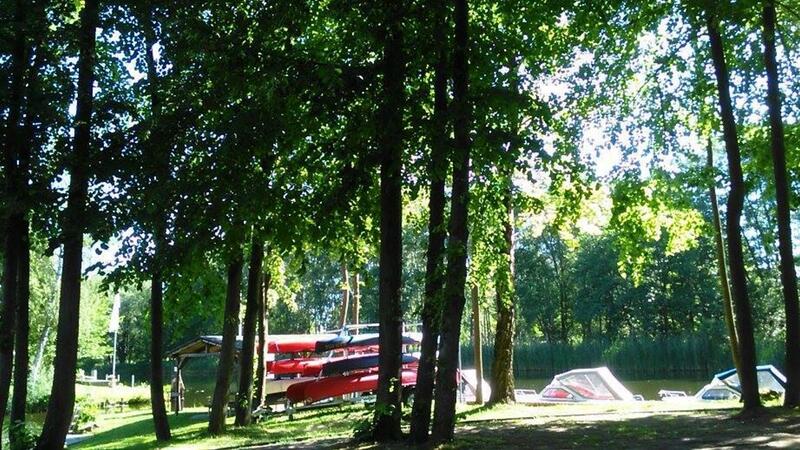 You will get important information about the Havel waterreviation, the natural conditions, the regulations, possible entry and exit points, nice resting places and places of interest.